My photos will be part of the travelling, international group exhibition 'Alienation' that is organized by the art colective Art.Nuber23. 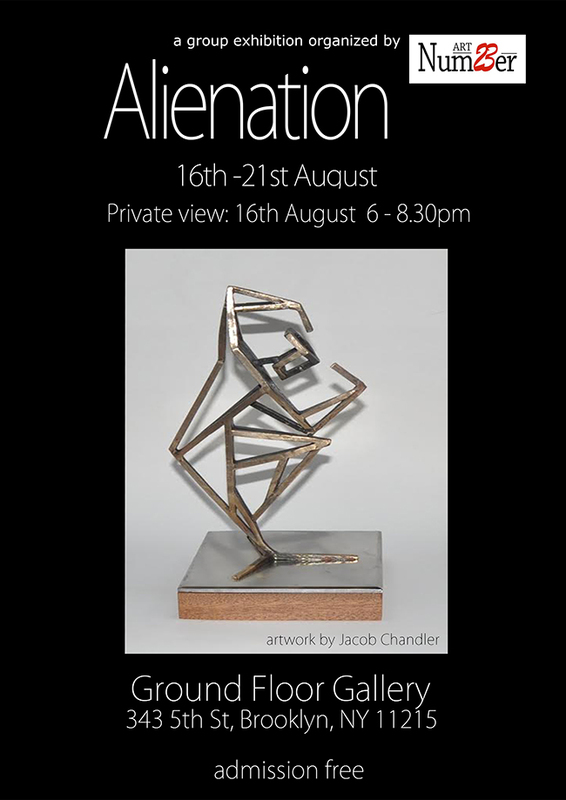 The exhibition 'Alienation' explores the importance of the state of our physical form and the various layers of our psyche, along with the way it responds to the changes of our environment. The main concept behind the artworks is how our social environment alienates us, as individuals or groups, and how sometimes it is us who chose to distance ourselves from that very environment. 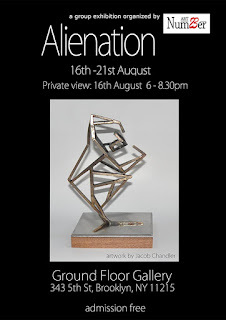 Exhibition will be held at Ground Floor Gallery in Brookyn, New York, from 16th to 21st of August.